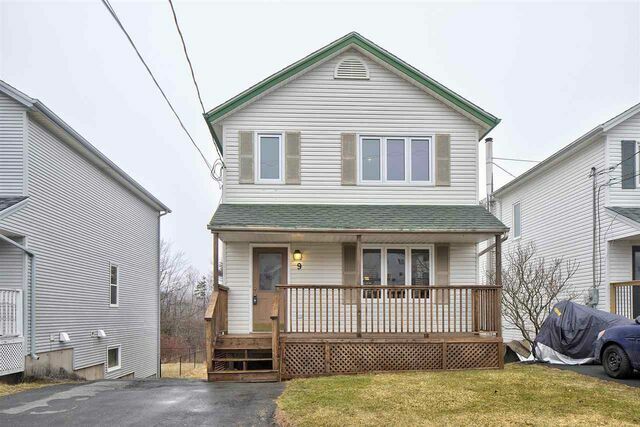 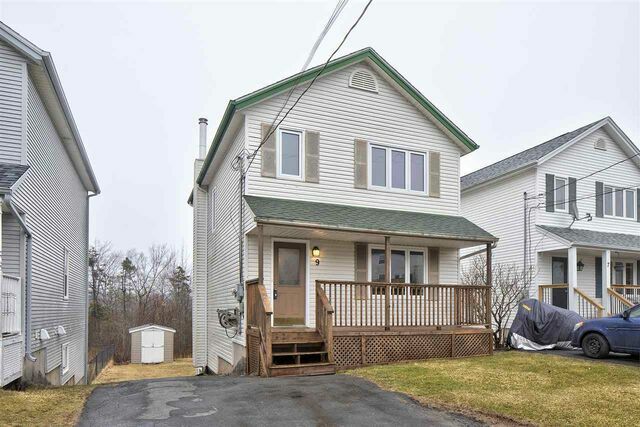 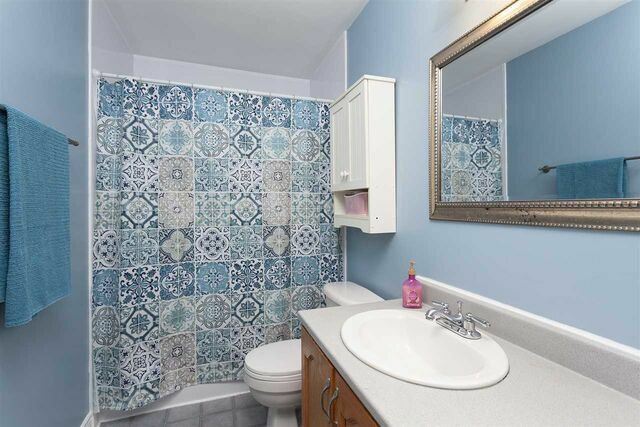 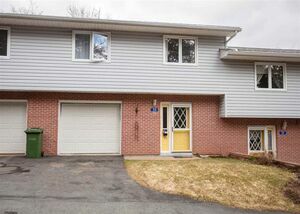 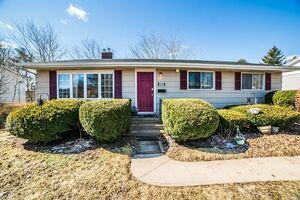 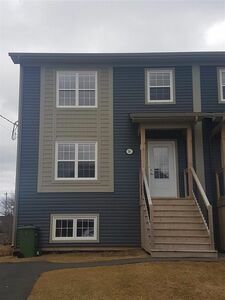 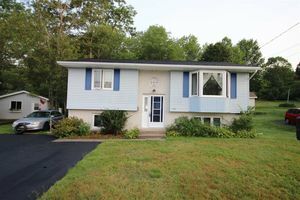 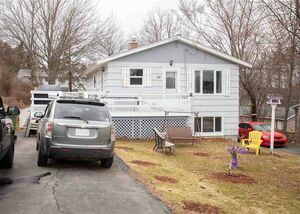 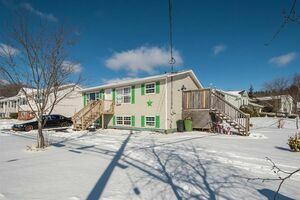 9 Taleen Drive, Lower Sackville (MLS® 201907552): Welcome home to 9 Taleen. 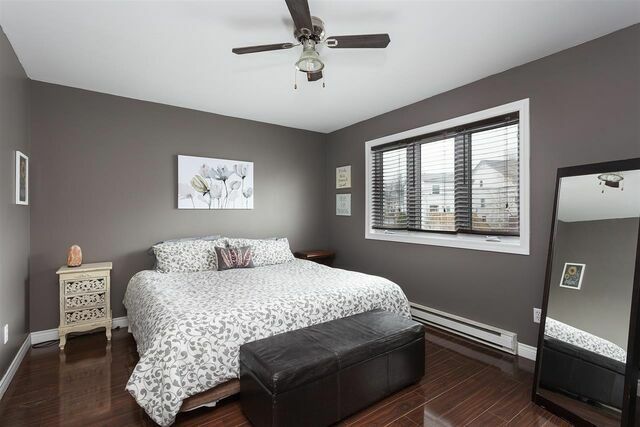 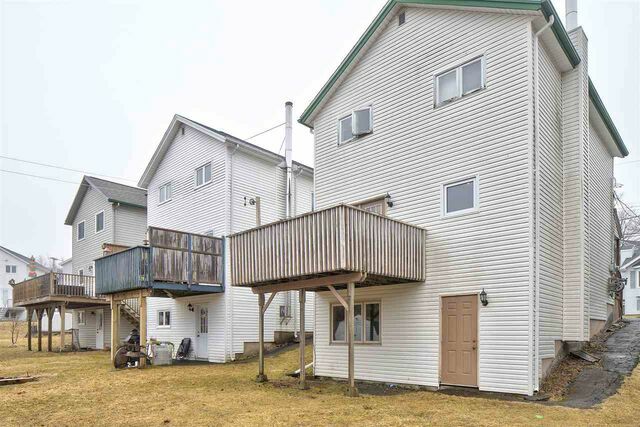 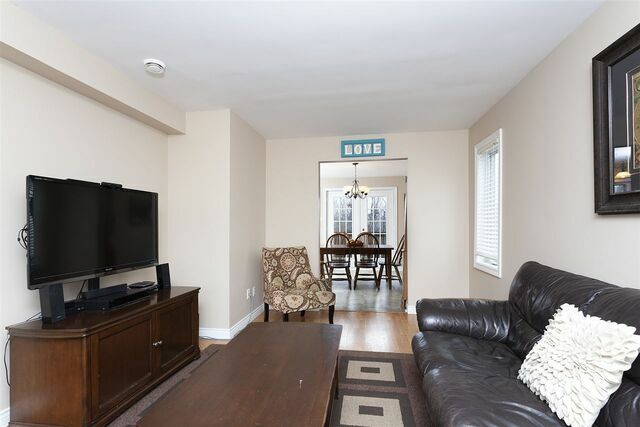 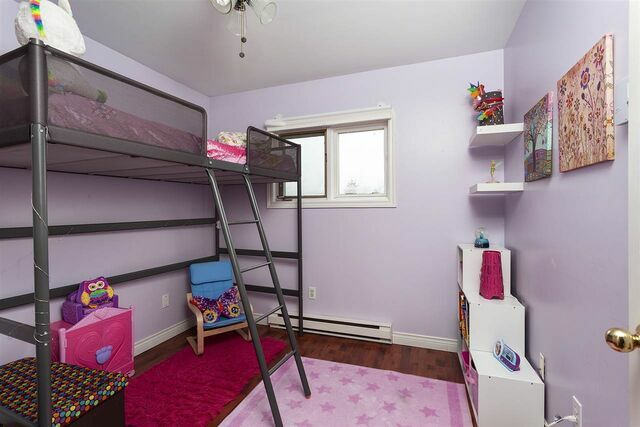 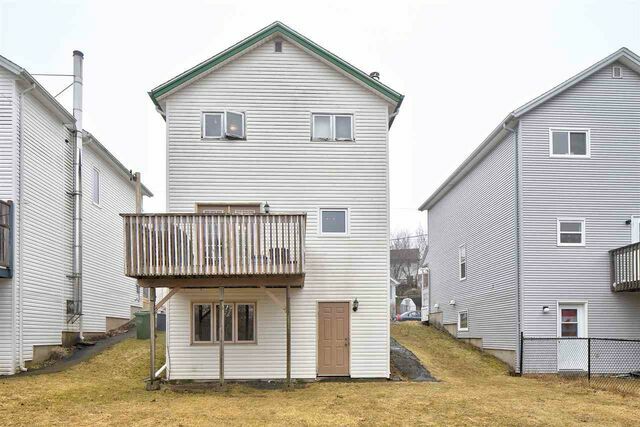 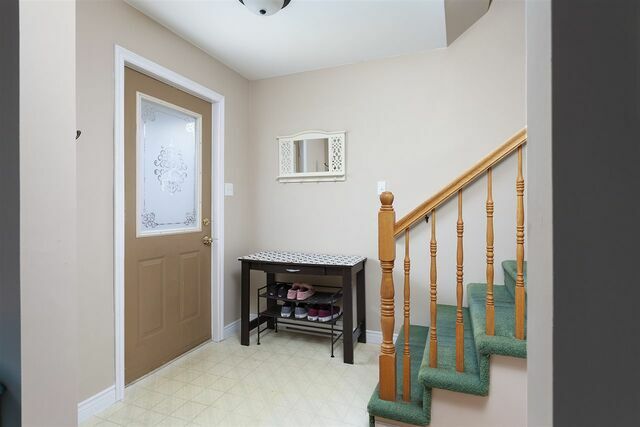 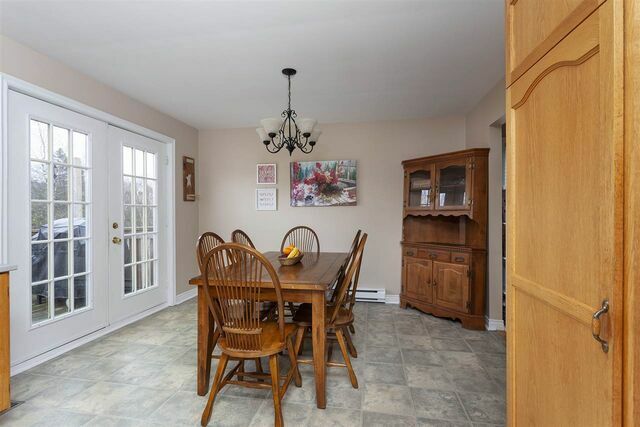 This 3 bedroom, two storey home has lots of room for everyone! 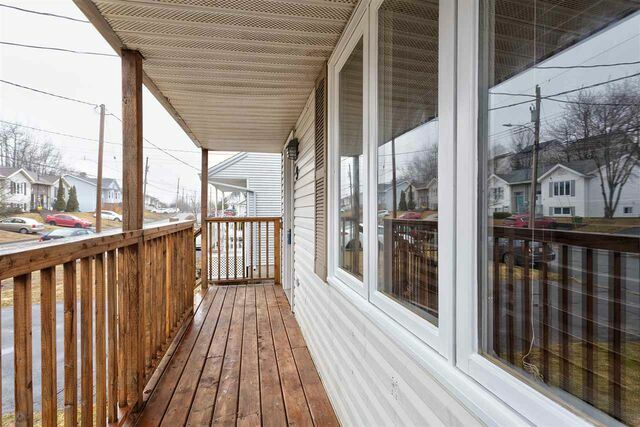 Enjoy sitting on your front veranda or on your private back deck. 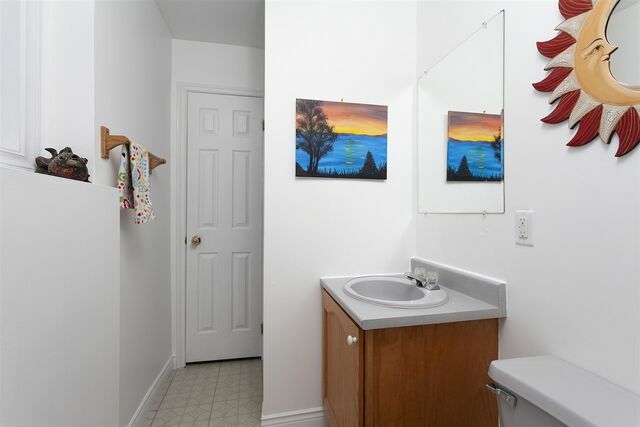 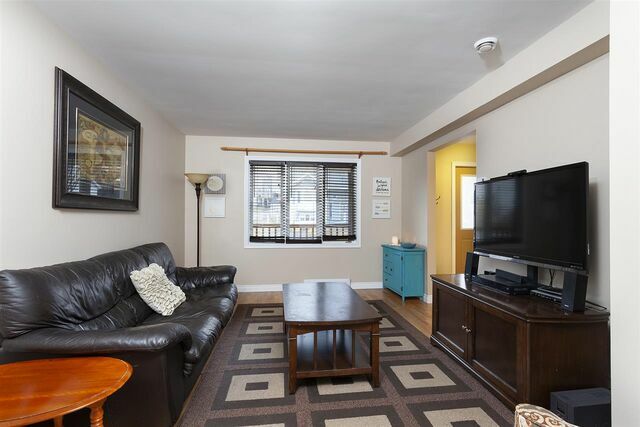 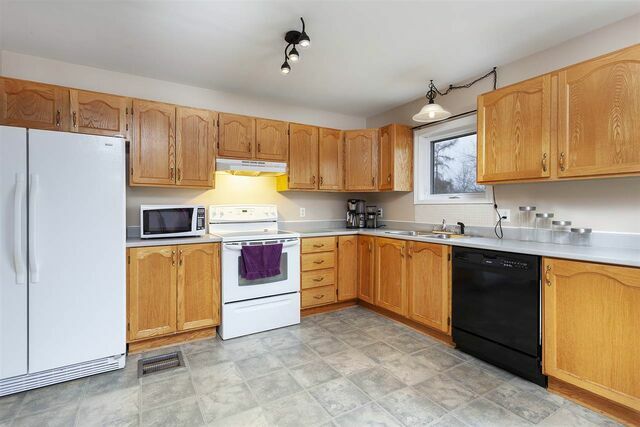 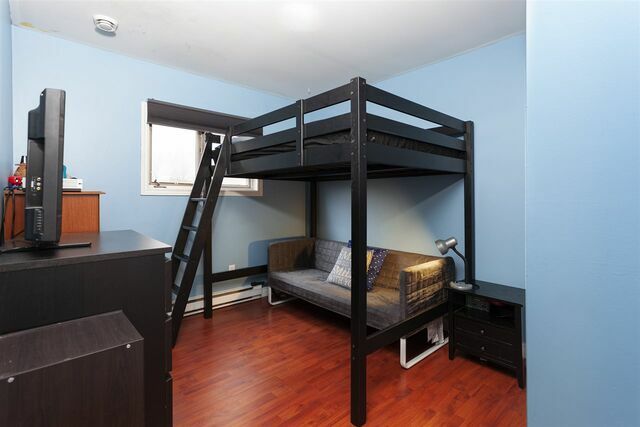 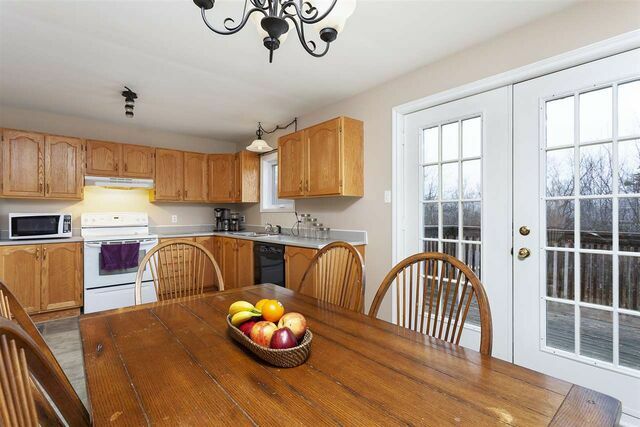 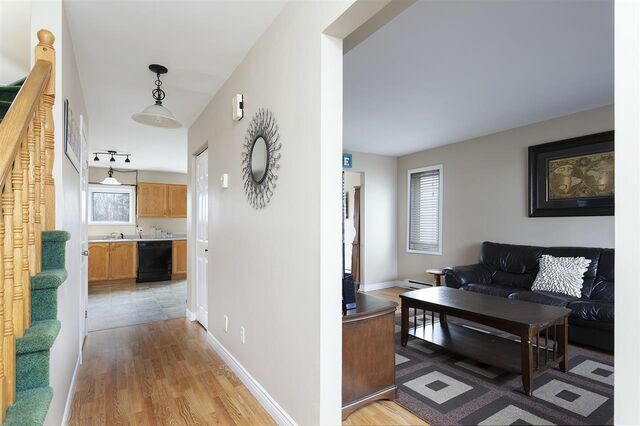 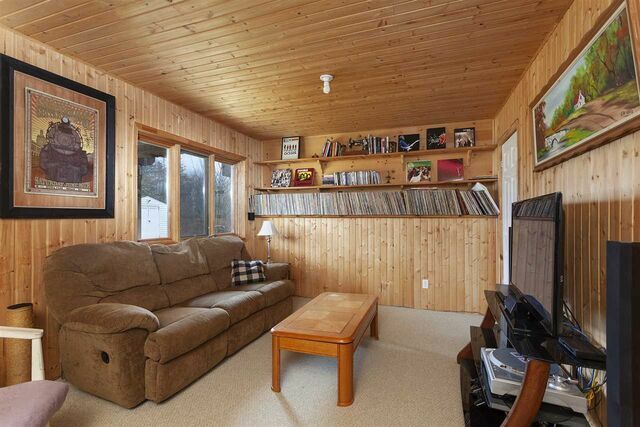 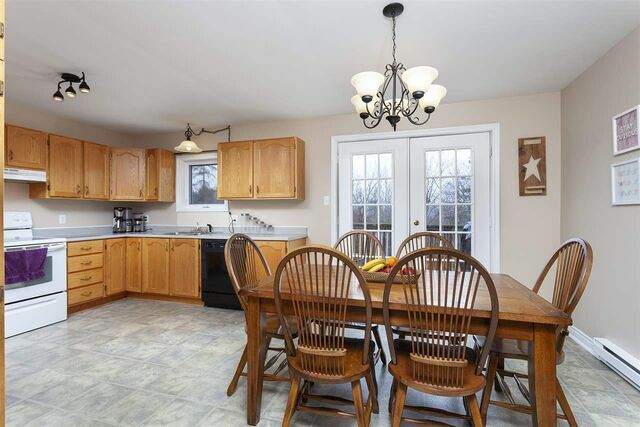 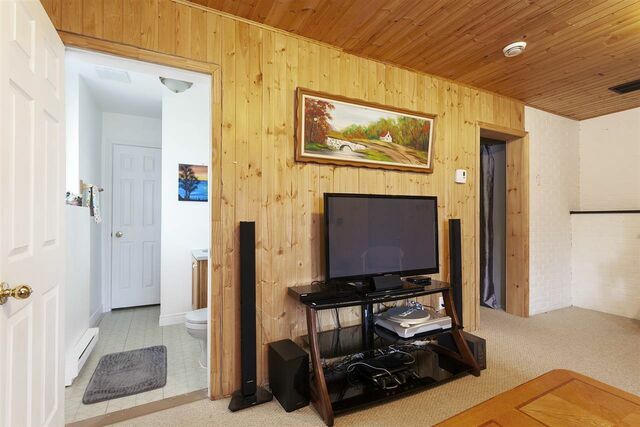 Spacious eat in kitchen with lots of storage, with garden doors to your private back deck and clothesline. 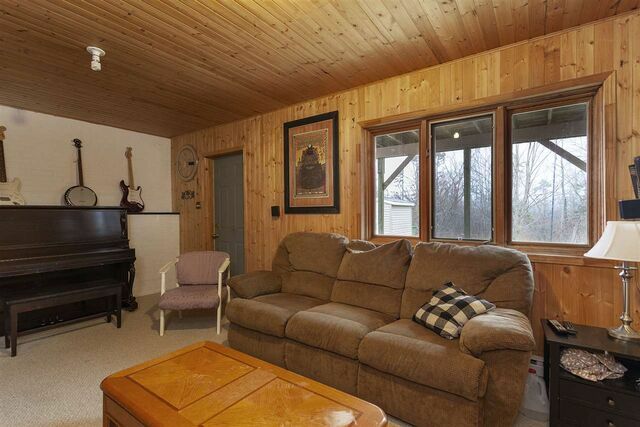 Upstairs you will find a good size master with walk in closet, two more good size bedrooms and a 4 pc bath. 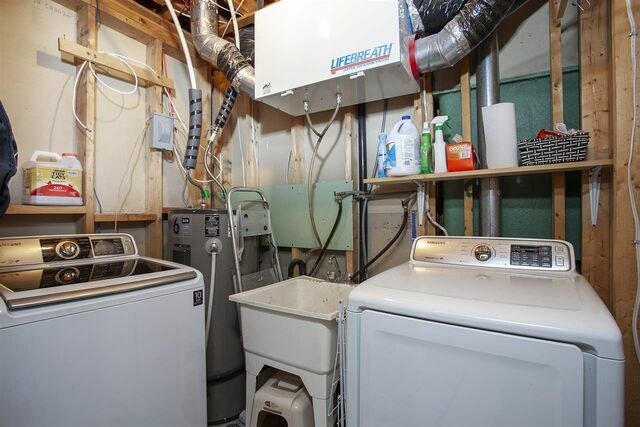 Downstairs is the rec room, laundry, 3 pc bath, den/office and a walkout to backyard. 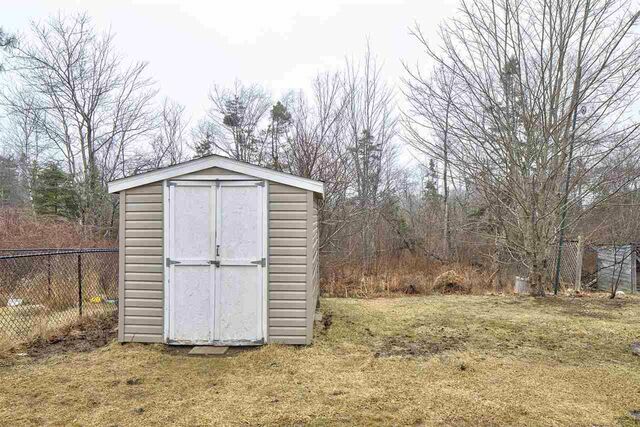 With a double paved driveway, a shed for storage( 4 yrs old), this home is ready for its new family! 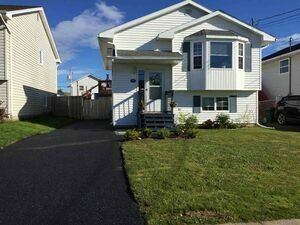 Updates done-New hot water heater 2018, front veranda redone 2017, Roof shingles redone in 2007. 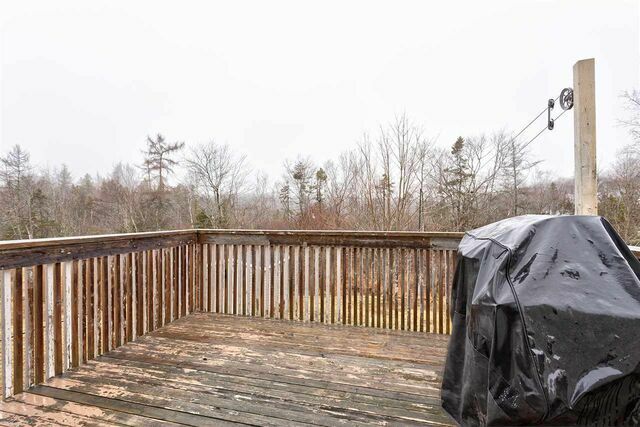 Questions about 9 Taleen Drive (MLS® 201907552)?